The Atoms, Ions, and Isotopes Lab Activity presents the basic structure of atoms. Atomic numbers, electron configuration, ions, isotopes, and the periodic table can all be better understood with this kit. The clear depictions of ions and isotopes and the easy-to-follow lesson plans make this a great activity for students and teachers. 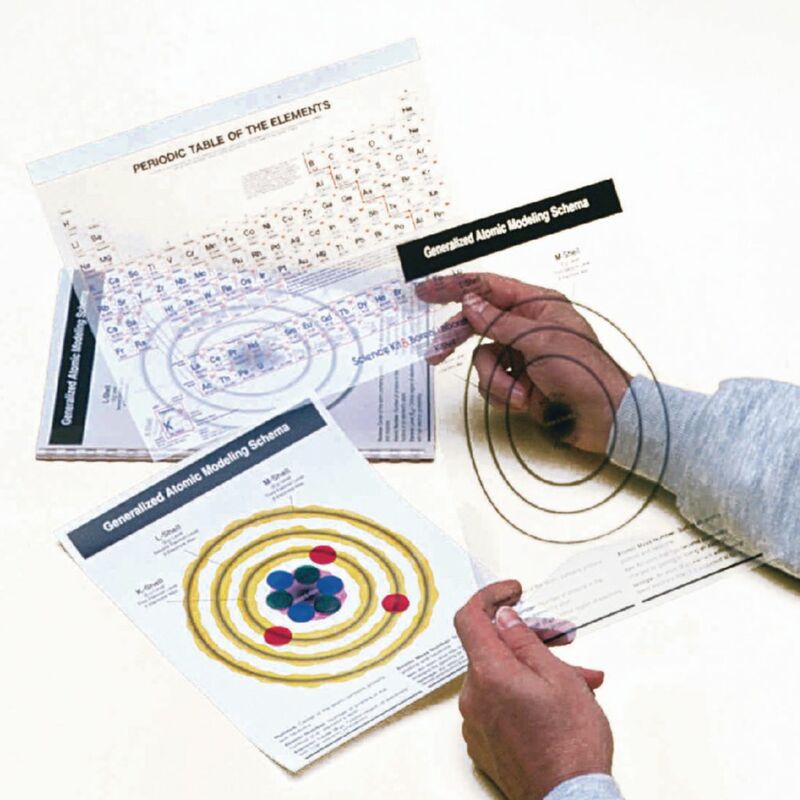 Ordering information: This kit includes 30 washable atomic models; chips representing electrons, protons, and neutrons; and overhead transparencies of the atomic model and periodic table. It also includes a teacher’s guide with copy masters, lesson plans, and quizzes to make lesson preparation easy.